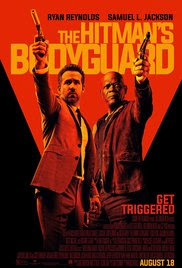 This movie is rated R and stars Ryan Reynolds, Samuel L Jackson, and Gary Oldman. The world's top bodyguard gets a new client, a hit man who must testify at the the International Court of Justice. They must put their differences aside and work together to make it to the trail on time.